What “Good” Looks Like in Regards to Farm Vehicle Safety. 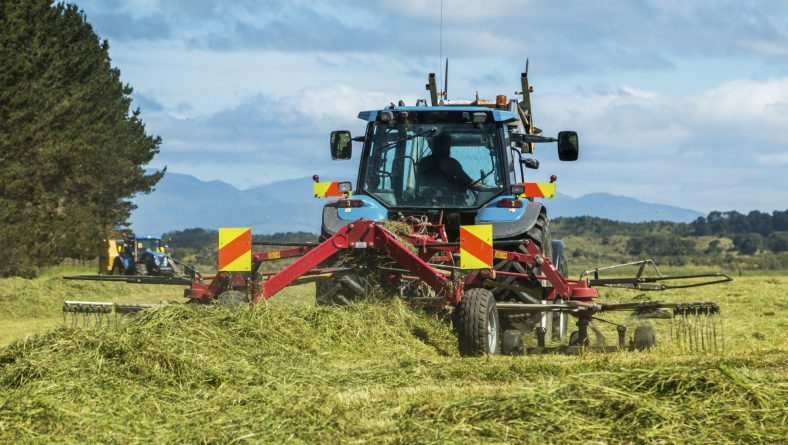 With over 50% of all on-farm serious incidents or deaths linked to vehicle accidents here are the top seven must-do tips to keep your farm property safe in 2019. 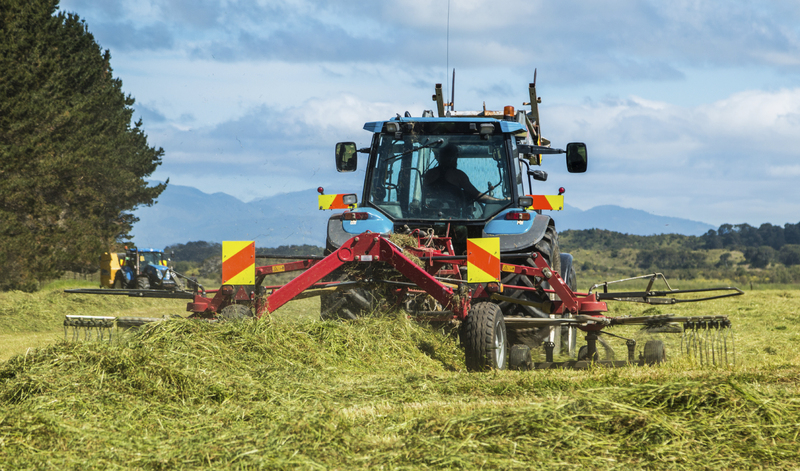 Looking across the ZeroHarm.App platform at what the leading farm managers relay to staff and visitors there are seven messages we believe to be the most important around safe vehicle use. PreviousZero Harm: World Leading Safety App Flying High @ 1500m! NextCould Safer Workplaces Mean Lower Insurance Premiums?